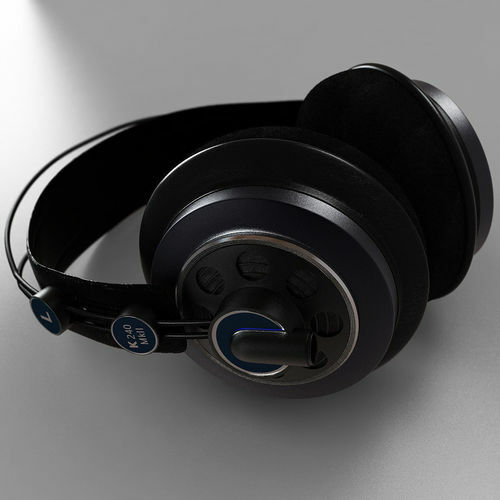 Hi-poly model of a Akg K240 MkII. Model is polygonal Quads only and fully Unwrapped. Shaders, textures, and scene settings included. Main texture size is 4096x4096 pixels. Created in 3ds Max 2009 and rendered in V-Ray 1.5 sp2. Poly count: 15985 - polygons without MeshSmooth. 63616- with 1 iteration MeshSmooth.